Would you like to tap into the awesome power of corporate sponsors? 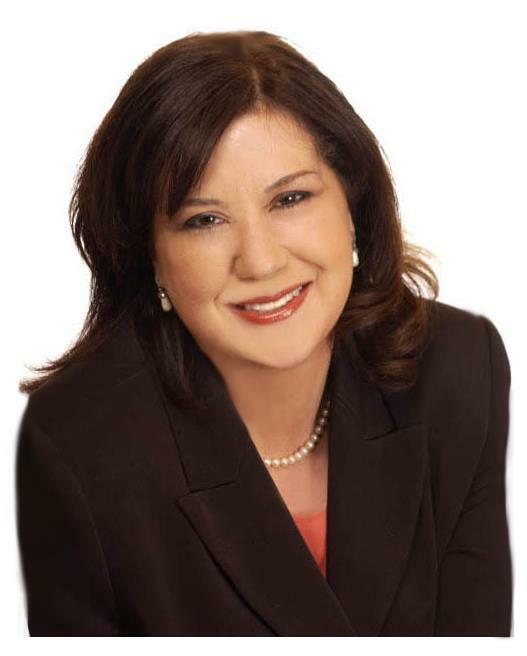 Linda Hollander, CEO of Sponsor Concierge, can help you. Her corporate sponsors have included Fed Ex, Health Net, American Airlines, Bank of America, Staples, Citibank, Wal Mart / Sam's Club, Smith Barney and IBM. America's most successful companies partner with sponsors. Why not you? What is “sponsor activation” and how will it give you the advantage? You must log in or create an account to listen to this replay. We value your privacy. We will not rent or sell your email address. Want Access To This Replay? Log in or create a free account to access show notes. Plus We've Got Jobs For Speakers! Create Your Profile, Apply For Speaking Opportunities, Get Contacted By Planners. Choose From Three Levels Of Membership.